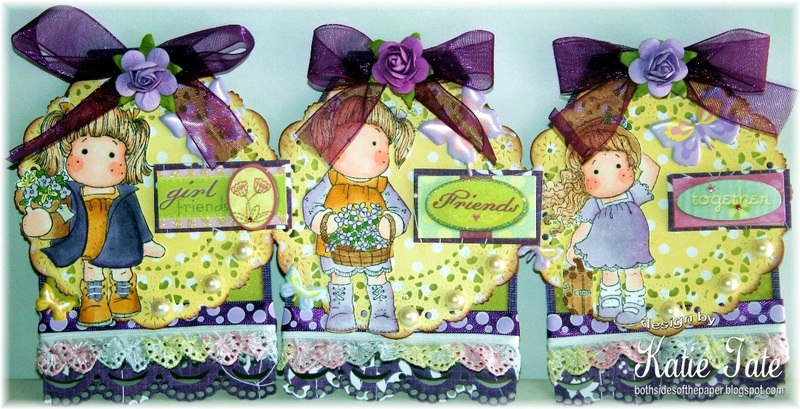 The winner of CropStop's Challenge #21, Gift Certificate, by random draw is #12-Sharron/Sharrahug! Congratulations to you! Please contact us at the e-mail address located under the "Contact" tab in the blog sidebar! The CropStop Creative Team has chosen three entries to receive their "Cream of the Crop" badge... #9-Jill, #10-Katie Tate, and #16-Becca. Congratulations to you! You can collect the "Cream of the Crop" badge by right clicking on it and uploading it to your blog! 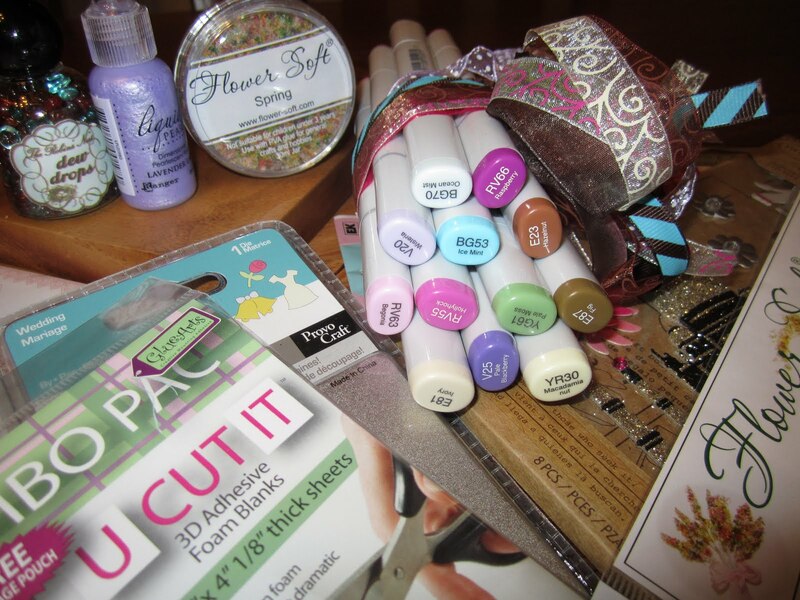 The winner, by random draw, of all entries for May's Copic Prize Package is...Rene! Congratulations to you, Rene! Please contact us at the e-mail address under the contact tab! Thanks to everyone that participated in our May challenges. 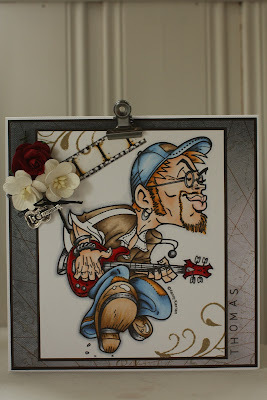 Don't miss our embossing challenges for June and the opportunity to win an autographed Tim Holtz embossing folder. Oh my gosh! Did I win everything in the picture? AMAZING...I was going through the roof with joy because I thought it was just the copics! Now I'm into the stratosphere!!!!! You must be still having tech problems cuz I don't see anything on the blog sidebar so I'll leave my email addy here. Woo Hoo!! Thanks for picking me in the Top 3! I'll go and add your blinkie.